Mac and cheese: not just for kids anymore. 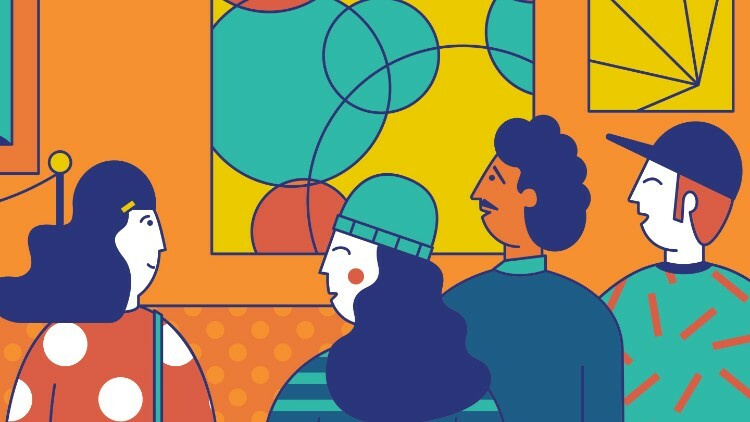 Shanghai might be full to the brim with delicious carbs – like amazing pizza by the slice – and plenty of local street food that feels like comfort food (or eventually will if you stay long enough), but there's always room for excessively cheesy pasta, no matter what your age. So skip the smoothie bowls, and for those who can handle both gluten and dairy, go forth and try these classic renditions and twists on the iconic comfort food. 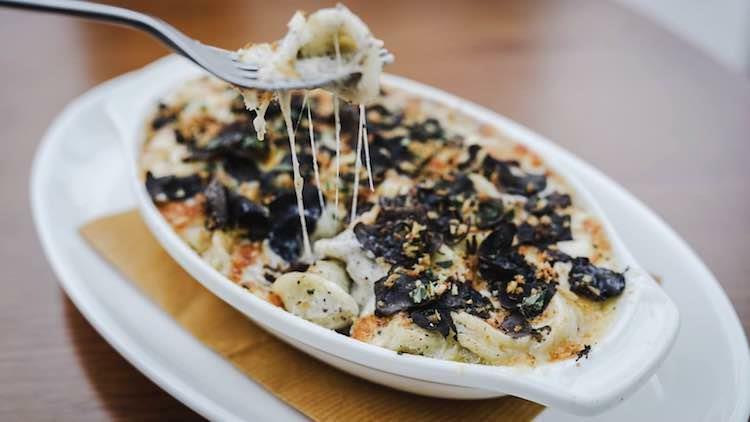 A serious contender for the title of 'greatest of all time', Highline's truffle mac and cheese (128RMB) is everything you want in an adult-rated version. Classed up with orecchiette smothered in five decadent cheeses (Gruyere, mozzarella, smoked provolone, white cheddar and Parmesan) and freshly shaved truffle, one bite of this creamy, fragrant delight is almost as good as those last few delicious moments of sleep when you're wrapped in a duvet on a chilly winter morning and not yet late for work. 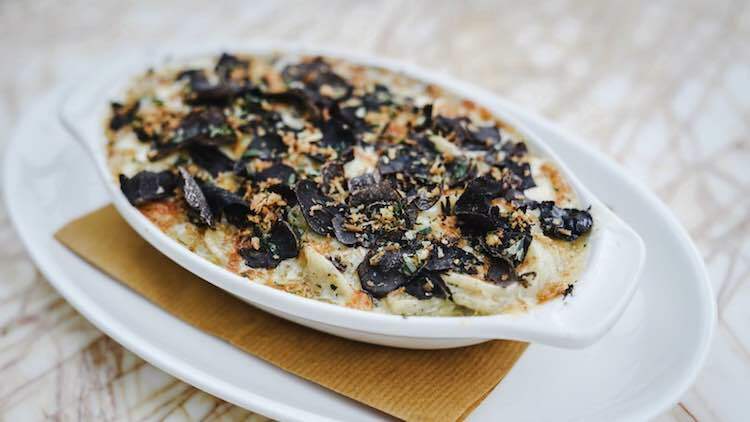 As if mac and cheese on its own wasn't filling enough, Jason Atherton goes extra in his renditions of the classic. 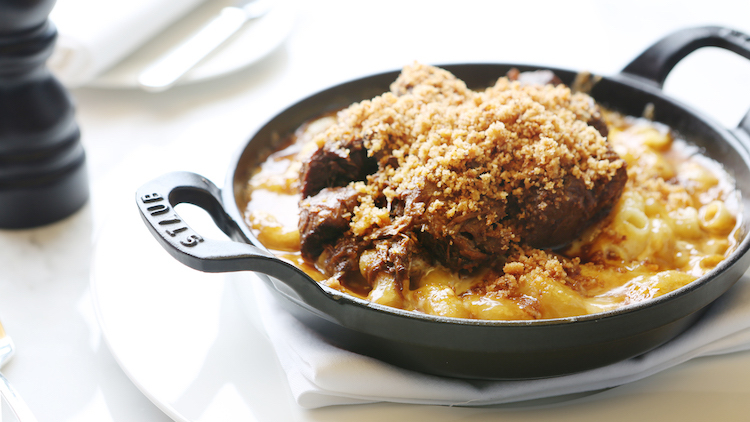 At Berners Tavern in London, he's made a signature with his braised ox cheek and bone marrow crumble; here in Shanghai, at sister concept Shanghai Tavern, Atherton goes over-the-top with fork-tender braised beef brisket, showered with toasted brioche crumbs, set atop a skillet of gooey mac and cheese that's jam-packed with Gruyere, Parmesan, marscarpone and vintage English cheddar (188RMB). 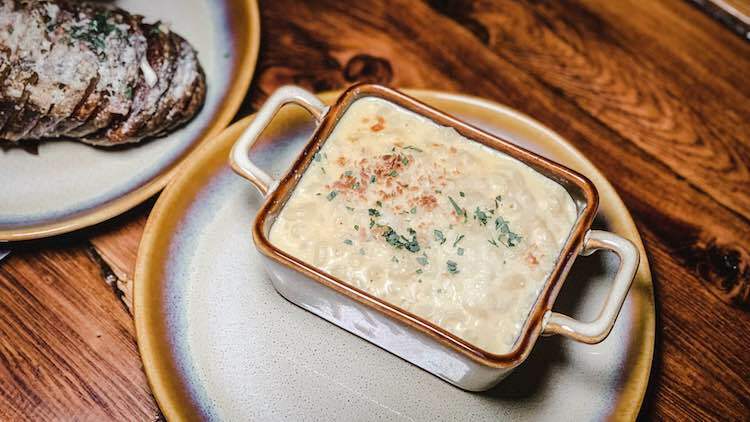 The fact that a dish as heavy as mac and cheese is considered a traditional side dish at steakhouses might just be the pinnacle of stereotypical American culinary culture, but still, that doesn't stop it from being delicious. 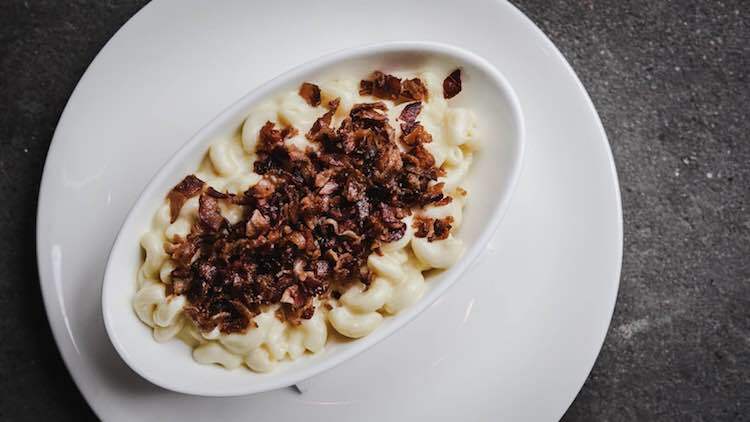 The folks at Morton's use a three-cheese blend of Parmesan, cream cheese and smoked gouda, balancing 8oz of cheese to 8oz of pasta studded with bacon. The gouda's smokey edge adds an edge of sophistication to the dish (100RMB), rounded out by a barely-noticeable touch of jalapeño and a wonderfully crunch top sprinkled with bread crumbs. Liquid Laundry doesn't mess about with its four cheese mac and cheese (40RMB), a menu mainstay since the start. One for traditionalists, this picture-perfect, classic mac and cheese oozes with mozzarella, cheddar, Gruyere and Parmesan alongside a rich coating of bechamel. The whole luscious affair comes topped with bread crumbs and parsley for a hint of crunch and bright flavor to offset the creaminess. 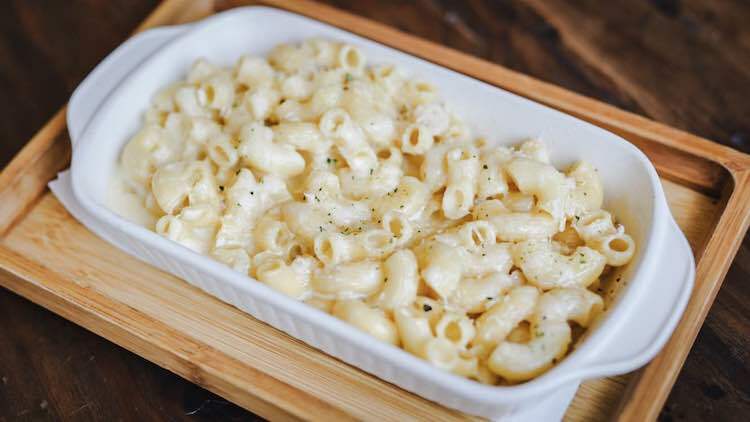 The mac and cheese (50RMB) at The Rooster is exactly what you'd expect of the perennially popular, friendly neighbourhood bar and eatery on Shaanxi Bei Lu: an unfussy, unpretentious riff on the classic. Creamy, but not thick, the cheese sauce is thanks to MontAmore cheddar, an Italian-inspired cheddar that has nutty notes like Parmesan. 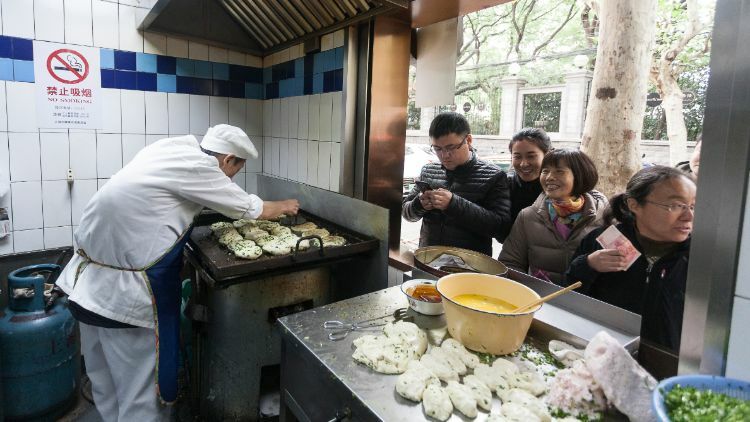 Opt for the extra 10RMB bacon add-on, which really makes the dish, and salt and pepper to taste. 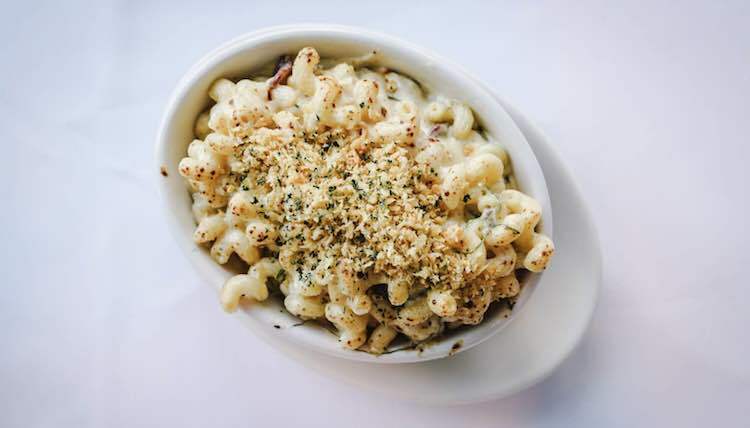 There's a time and a place for everything, and for a kid-friendly and/or hangover-friendly (read: reigned-in, subdued flavouring) mac and cheese variation, head to Al's Diner. 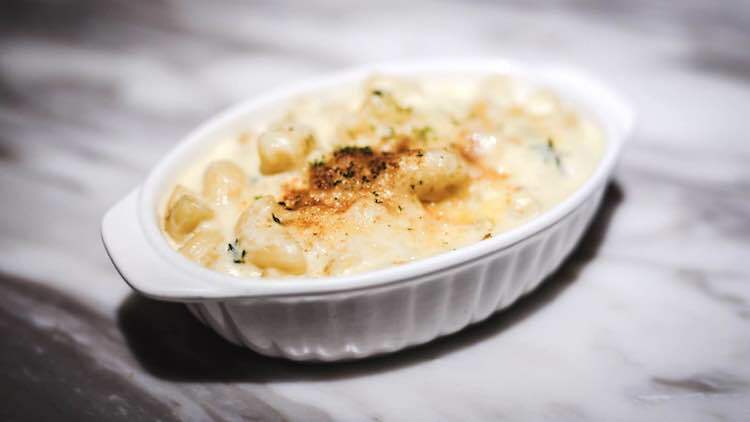 Grated Parmesan tops macaroni tossed with a thin triple cheese – cheddar, gouda and Parmesan – sauce (45RMB). Its spirit is Kraft made fancy, and we're not mad at it. There’s no flavour enhancer like anticipation, is there?